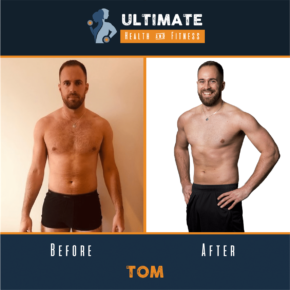 Why choose Ultimate Health and Fitness? 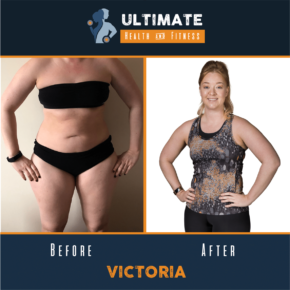 Whether you need a personal trainer for fat loss, strength training to help you improve your sports performance or a life changing body transformation, Ultimate Health and Fitness will take you on a journey to maximizing your potential. 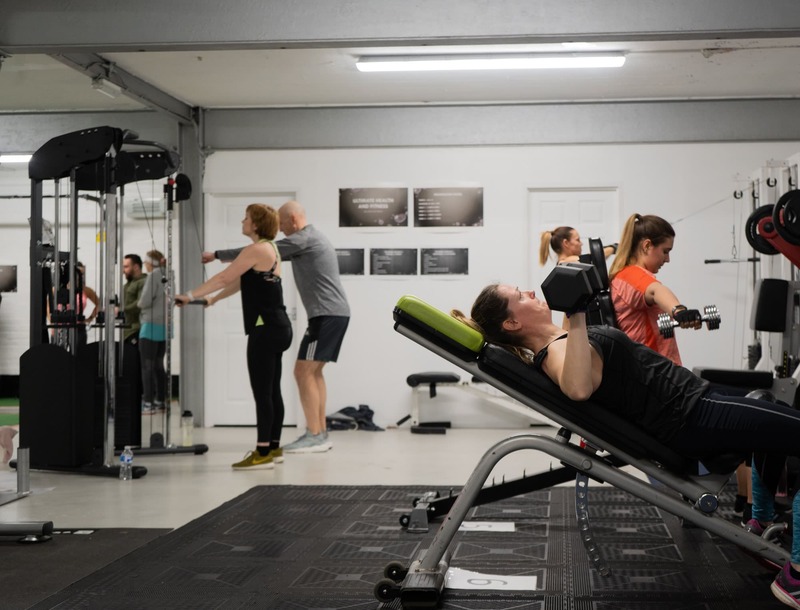 We offer a fully equipped weights studio, in Ripley, where you can immerse yourself in our friendly small group training sessions alongside like-minded people. Training in a fun but results driven environment. 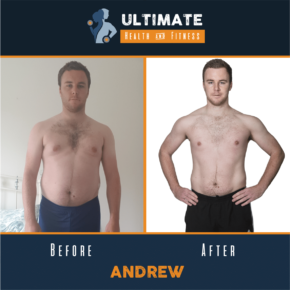 All the benefits of 1-2-1 personal training but at a fraction of the cost! 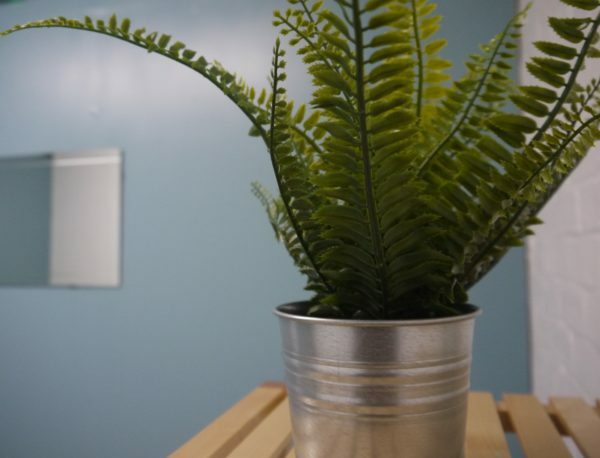 We offer several daily time slots – check out our class timetable. Our easy booking system lets your manage your membership online and book onto the group training sessions. 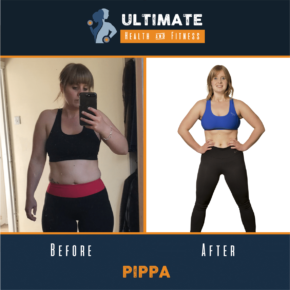 No joining fees and no fixed term contract! 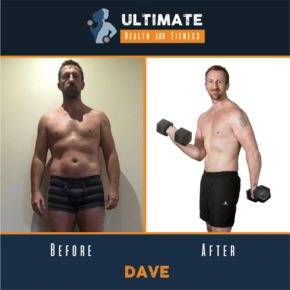 Join our small group training sessions at a fraction of the cost of 1-1 personal training. Motivate each other, and achieve results together. 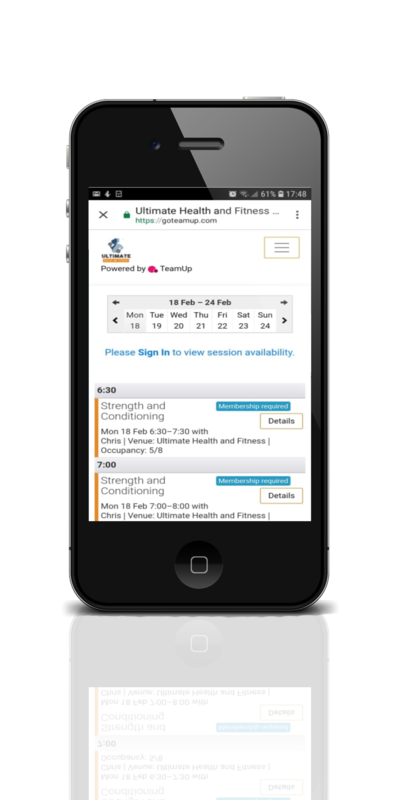 Manage your membership and book sessions online via our mobile app. 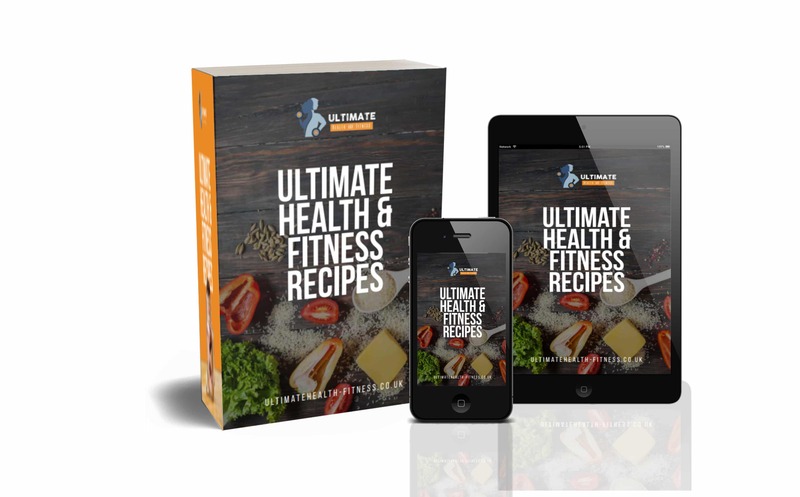 Meal planning, nutritional guidance and free monthly recipes books included in your membership. Ryan from MYoKNEADS Sports Massage & Therapies offers Sports Massage, Injury Management, Running Clinics, Fire & Dry Cupping …….